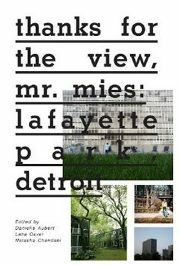 I am ecstatic that a new book, Thanks For The View, Mr. Mies – Lafayette Park, Detroit, has been published by Metropolis Books and released in October 2012. I was honored to have been asked by the editors to write an extended essay about the history of Lafayette Park – in relationship to the rest of Detroit. My essay is now an opening chapter of the book, and establishes an historical context in which innumerable facets of life are examined in this amazing community. Here’s a link to a review of the book in ModelD (a good online magazine on the “new” Detroit), by Matthew Piper. He wrote some very kind words about my contribution. In fact, he writes beautifully, and he summarizes the book about our community so well (he lives here, too), he should have been a contributor – I’d love for him to write more about Lafayette Park. 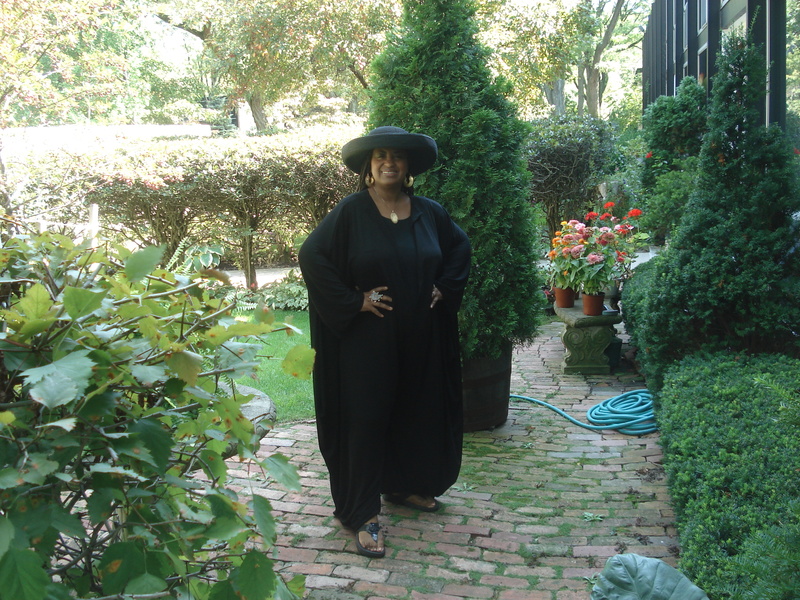 My Lafayette Park yard – a far cry from “Detroit, City of Ruins”.